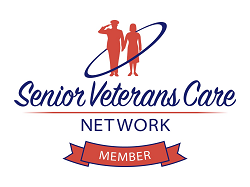 Independence is proud to join the Senior Veterans Care Network. Helping senior Veterans and thier surviving spouses find home care and assisted living. If you are a home care provider or assisted living facility looking to learn more about the VA Aid & Attendance Benefit and how it can help our Veterans and their surviving spouses in need of in-home care or assisted living, call us today at (866) 388-5761 to schedule a webinar or in-service presentation. Get updates on the latest news, events, and initiatives concerning home care and assisted living for our Senior Veterans and their Surviving Spouses. Is your family taking care of a Veteran or Surviving Spouse? Looking for in-home care - Assisted living for a Veteran or Surviving Spouse? The Employees of Independence recently enjoyed a visit to The National WWII Museum. The museum tells the story of the American Experience in the war that changed the world—why it was fought, how it was won, and what it means today—so that all generations will understand the price of freedom and be inspired by what they learn. Our staff honors our World War II Veterans and their surviving spouses and appreciates all the sacrifices they made for our freedom. If you have not yet been to the museum, we encourage you to do so! Is your parent a wartime Veteran or the spouse of a Veteran and currently living in a Senior Living community or thinking of moving into one? If so, they may be eligible to receive a significant monthly income from the Department of Veterans Affairs through a program called the Veterans Aid and Attendance Pension. Sadly, most veterans and their families are not aware of the VA Aid and Attendance benefit and therefore believe they cannot afford the care they need or are forced to move to Medicaid facilities when their money runs out. You must take the initiative to apply and the application process is not simply explained. Minor mistakes on the application or omission of any of the necessary supporting documents can cause delays or even rejection of benefits. If you are thinking about moving into one of these assisted living facilities, or any other assisted living facility, Call us today to see how we can help with receiving this benefit to pay for your loved ones care - 866-388-5761. 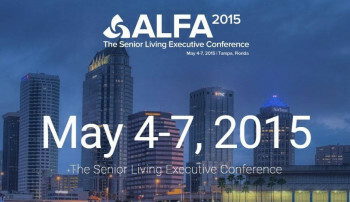 Independence will join over 2,600 senior living professionals in Tampa, FL for the 2015 ALFA Conference. Ask us how Independence - The Veterans Benefit Professionals - can help Senior Veterans and their spouses looking to move into your Assissted Living Facility. Call us today to learn more! 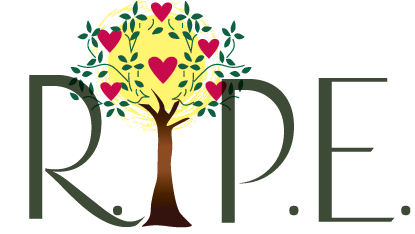 The 6th Annual R.I.P.E. 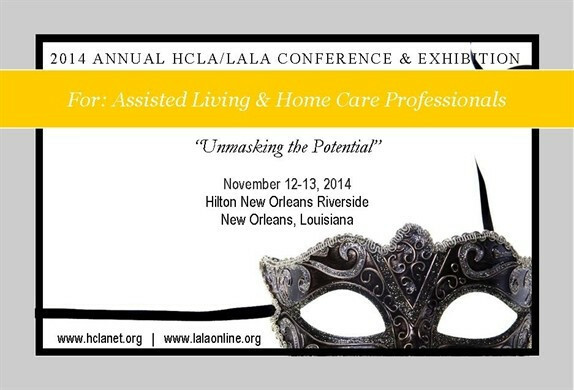 Conference & Expo will be held May 7, 2015 at the Biloxi, MS Civic Center. Independence Veterans Benefit Professionals will join with other senior care experts, financial planners, Medicare pros, home care and assisted living providers & more to provide resources, information and planning for the elderly, their adult children and their caregivers. 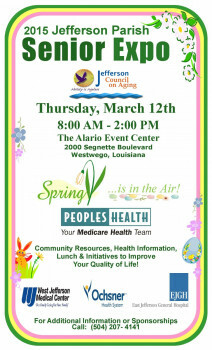 Please join us at the Jefferson Parish 2015 Senior Exposition which will be held on Thursday, March 12, 2015, from 8:00 a.m. to 2:00 p.m., at the Alario Event Center, 2000 Segnette Boulevard, Westwego, Louisiana 70094.The purpose of the Exposition is to provide vital, informative health and welfare initiatives, and products for Jefferson Parish senior residents with the goal of increasing longevity, and improving quality of life. For a festive atmosphere, the Jefferson Parish 2015 Senior Exposition will be themed, “Spring is in the Air!” Representatives from Independence will be there to answer any questions you may have regarding VA benefits available to our Senior Veterans. 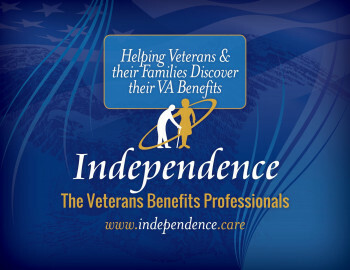 Independence - The Veterans Benefits Professionals was recently featured in a news article across the web. 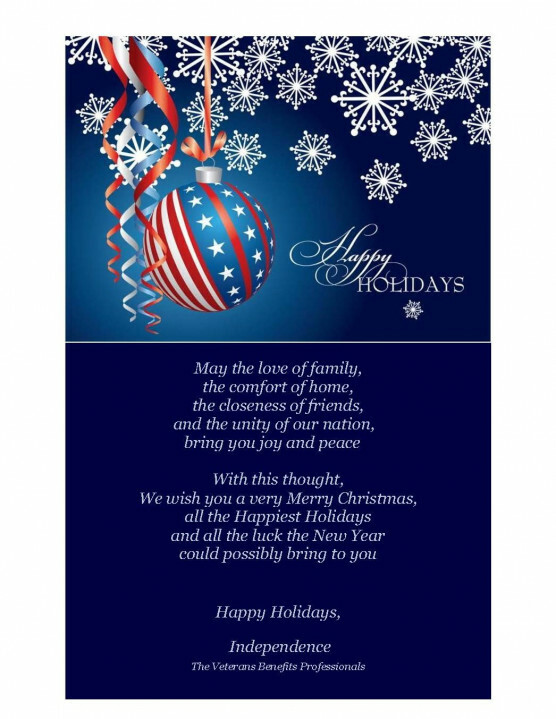 Merry Christmas from Independence - The Veterans Benefits Professionals! Independence REACHes for the Stars! REACH for the STARS: Turning Knowledge into Action! ETCOG will host its Annual REACH Conference October 8-9, 2014, at the Maude Cobb Convention Center in Longview, Texas. The conference, themed " REACH for the STARS: Turning Knowledge into Action! ", is a collaborative effort to provide educational workshops, plenary sessions and networking opportunities for professionals, caregivers, and anyone interested in Aging issues. 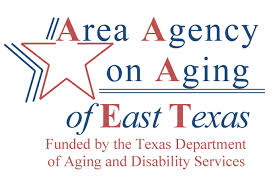 East Texas Council of Government's Area Agency on Aging; Texas Department of Aging & Disability Services' Regulatory Services Division; Texas Department of Aging & Disability Services' Guardianship Program; Texas Department of Assistive & Rehabilitative Services; Texas Department of Family & Protective Services; Hawkins Creek Assisted Living & Memory Care; Lake Country Area Health Education Center; Good Shepherd Medical Center ClassiCare; Highland Pines Nursing & Rehab; Allegiance Specialty Hospital; The Hospice of East Texas; Alzheimer's Association; Jordan Health Services; At Home Health Care; Andrews Center. If you have any questions, comments or concerns, please don't hesitate to contact us at Priscilla.Jones@etcog.org or Christy.Fowler@etcog.org. The Council on Aging St. Tammany (COAST) is hosting its 13th annual Senior Resource Festival on July 19, 2014 from 8:30 a.m. to 1:30 p.m., at the Castine Center located inside Pelican Park near Mandeville, and Independence The Veterans Benefits Professionals will be there! The event will feature more than 80 booths with vendors from across the area providing information, speakers, health screenings, resources for seniors and caregivers, and more. This year’s event is a way for COAST to not only provide essential information and services to the senior community, but also to recognize the work of many throughout the area. With many health professionals, caregivers and individuals facing harsh budget cuts on both a personal and governmental level, Toti and COAST members will be paying special tribute to those who have continued to press for additional resources for seniors throughout Louisiana. In addition to the Resource Festival, COAST will also hold its 45th annual Meeting at 12:05 p.m. as part of the day’s events. The meeting will present COAST’s annual report, voting on board members and recognition of the contributions of current and past COAST members. Calling all "youngsters"...Come out for an Elvis Sock Hop! Enjoy a lunch, health fair, door prizes and entertainment - all Elvis inspired! Dress up and make the day even better! "Thank you...Thank you Very Much!" Sponsored by The Jackson County Senior Awareness Committee! 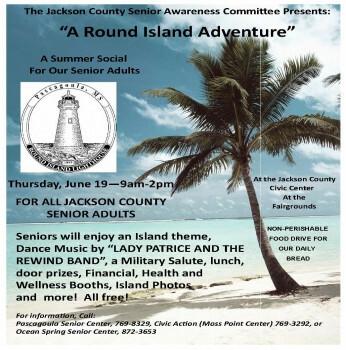 Independnece will be at The Jackson County Mississsippi Senior Awareness Committee's "Ship Wrecked on a Round Island" Summer Social for Senior Adults at the Jackson County Civic Center Thursday June 19, 2014 from 9 am - 2 pm. We look forward to seeing all of our partners in the area as well as meeting lots of new seniors! Independence is Accredited by the Better Business Bureau and has an A+ rating. Independence - The Veterans Benefits Professionals - is a proud member of the National Care Planning Council. Independence is a proud member of The Senior Veterans Service Alliance, a not for profit corporation that supports veteran members and sponsors eldercare related businesses across the United States. As Accredited VA Agents, Independnece helps veterans and their survivors understand VA benefits available to them.